I am a rank beginner when it comes to WordPress, and this book gave me a great overview of what WordPress can do. This is not a how-to per se (although numerous links are given for how-tos and tutorials), it is simply an introduction to the capabilities of WordPress. I’ve developed and managed a web site in the past, but it’s been many years and it didn’t involve WordPress at all, so this is just what I needed to start getting up to speed. 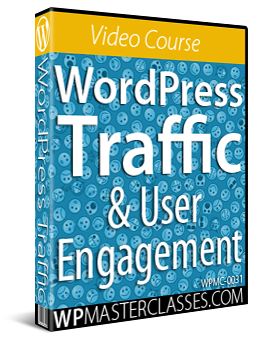 … The links in the book go to a site called WP Compendium, which is an educational (and free) site for WordPress. It contains a treasure trove of information, and I plan to hang out there a lot in the coming days. The author really did a great job of providing the meat of digital marketing in a straight forward, no nonsense manner. The illustrations alone are worth the price of the book. Got a testimonial you’d like to share about our WordPress tutorials or training? Contact us. 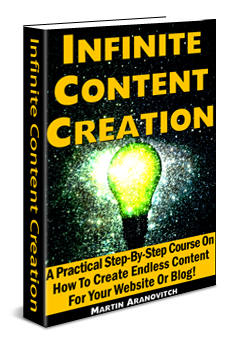 Learn How To Create Endless Content For Your Website, Blog, Or Newsletter ... 100% FREE! 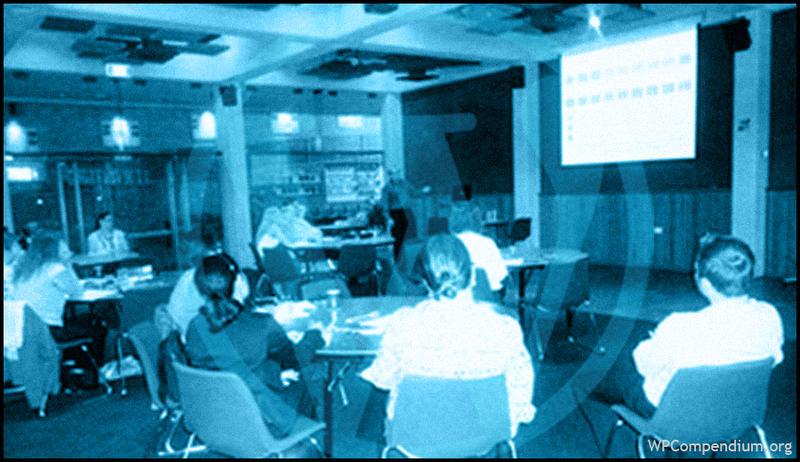 Originally published as WordPress Training Testimonials.